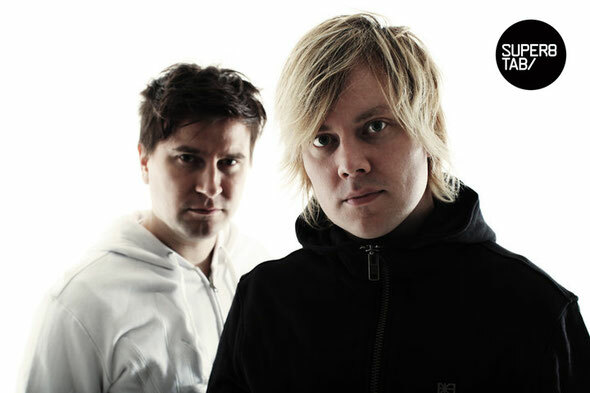 Finnish duo Super8 & Tab release another trance track into their arsenal with ‘Black Is Black’. Fresh off their retrospective ‘Anjunabeats Pres. Super8 & Tab Vol 01’, the guys take a step forward into summer with three mixes of 'Black Is Back,' available on from today. A firm fixture in the duo's recent sets, the energised Club mix is a rollercoaster of edgy electro grooves, bright synth stabs and instantly recognisable melody patterns. 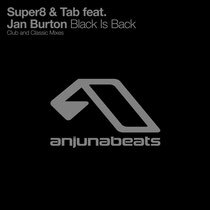 With driving rhythms, epic builds and an anthemic and nostalgic vibe, the Classic Vocal mix has already gained momentum as a Super8 & Tab favourite, featuring the distinctive male vocals of former Gabriel & Dresden collaborator Jan Burton in its breakdown. Completing a triple surge the Classic Dub mix is also included.